The American Prize, the national nonprofit competitions in the performing arts, has honored sixteen American orchestral conductors nationwide for musical excellence within their divisions, for community outreach, and educational enrichment. The honorees include conductors of professional, community, college/university, youth, and high school ensembles, representing twelve U.S. states. The first place (winning) conductor in each division receives a cash award up to $500. All conductors receive certificates, written professional adjudication, and regional, national and international recognition based on recorded performances. There is no live competition. In addition to written evaluations from a member of The American Prize's distinguished panel of judges, winners are profiled on The American Prize websites, where links will lead to video and audio excerpts of artist performances. 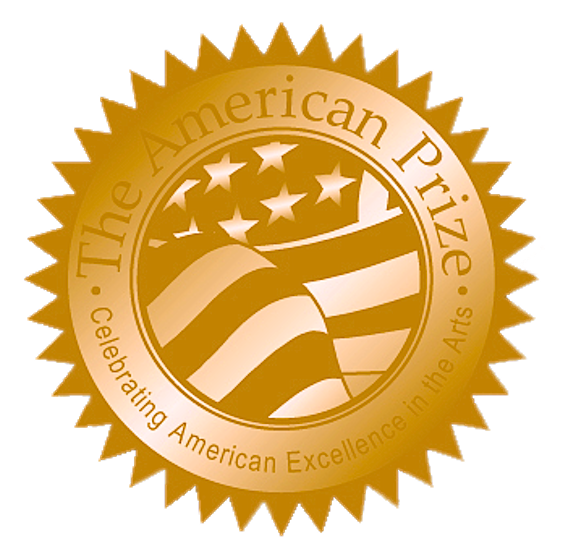 The American Prize is a series of new, non-profit competitions unique in scope and structure, designed to recognize and reward the best performing artists, ensembles and composers in the United States based on submitted recordings. 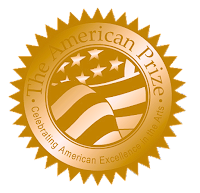 The American Prize has attracted hundreds of qualified contestants from all fifty states since its founding, has awarded more than $50,000 in prizes in all categories since 2010, and is presented annually in many areas of the performing arts.